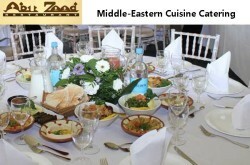 One of the leading Middle-Eastern Cuisine Catering Companies in London. 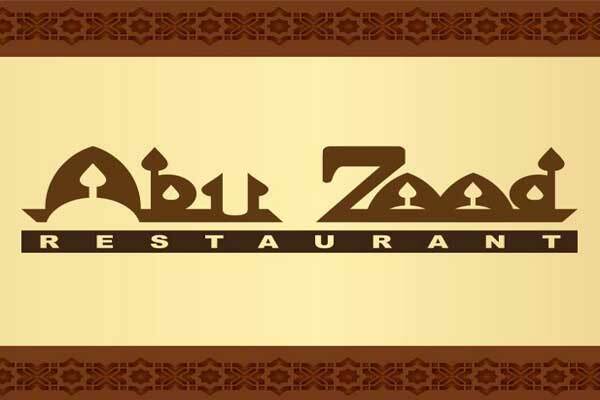 Abu Zaad Restaurant offers authentic Syrian food in London and Middle Eastern Takeaway service in London. Authentic Damascene cuisine prepared according to traditional methods. Shepherds Bush, London W12 8LH, United Kingdom. 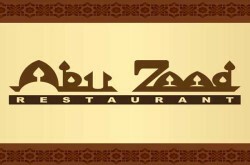 128 Edgware Road, London W2 2DZ, United Kingdom. 20-22 Broadway West Ealing, London W13 0SU, United Kingdom.